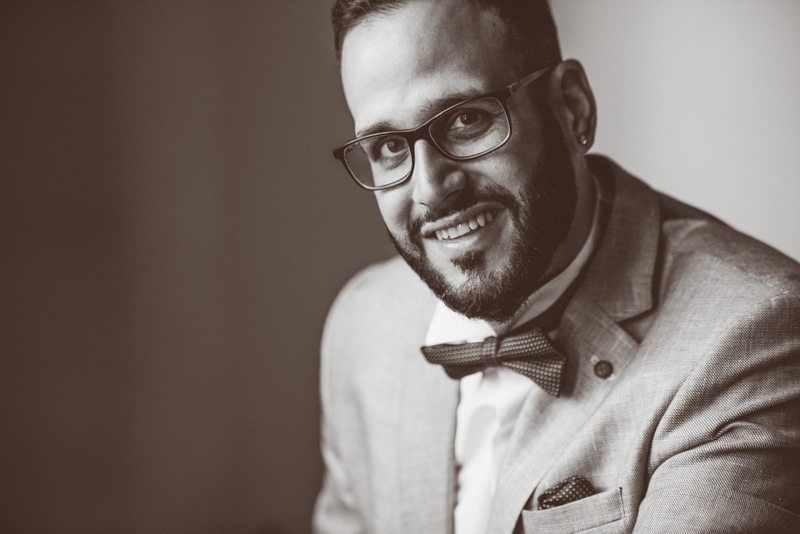 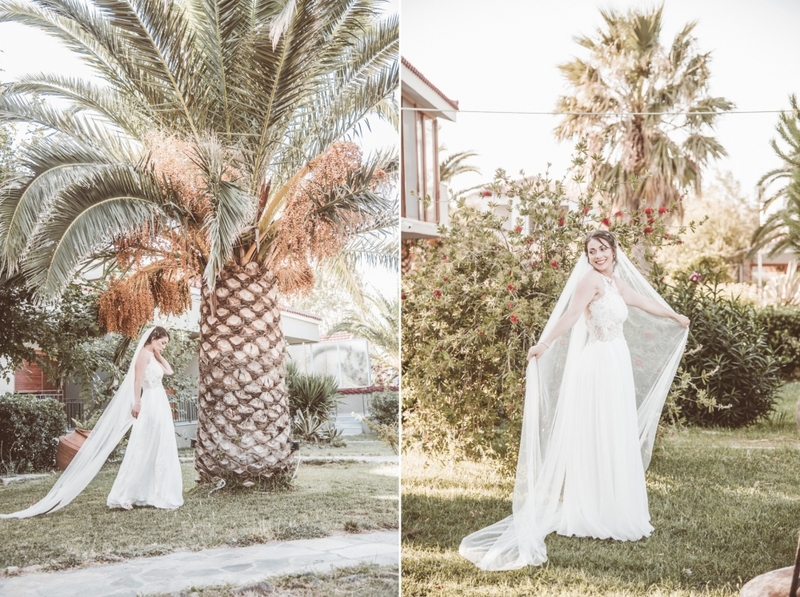 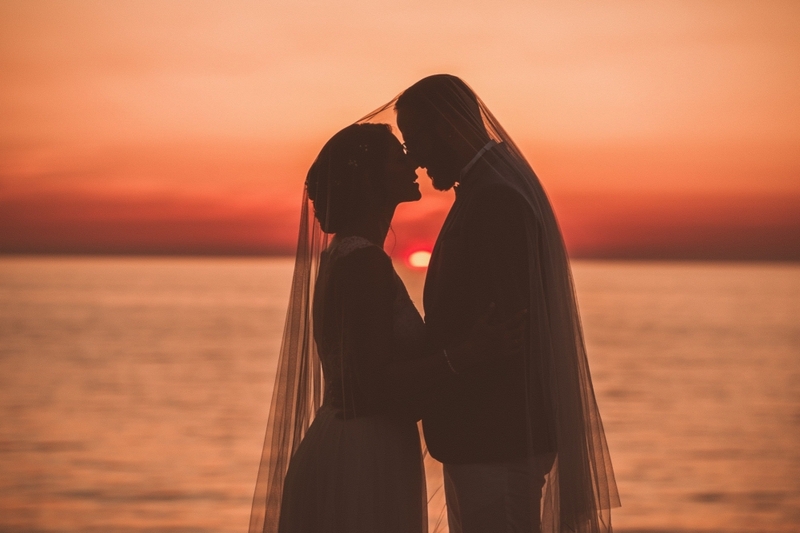 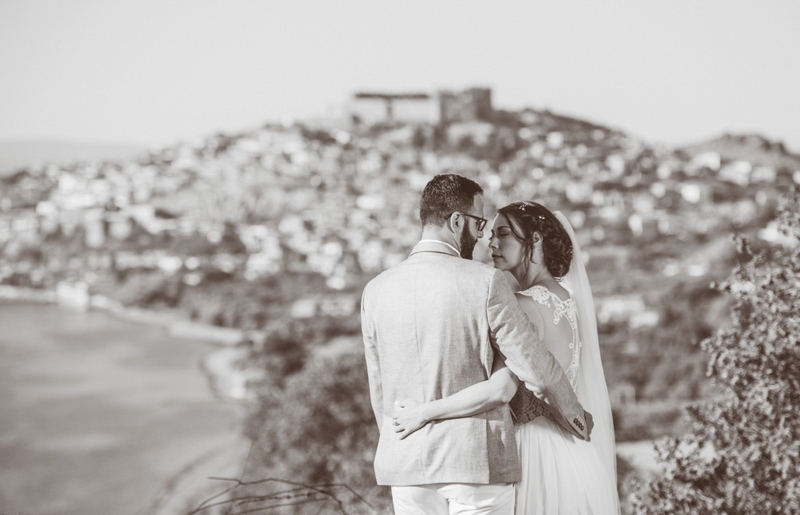 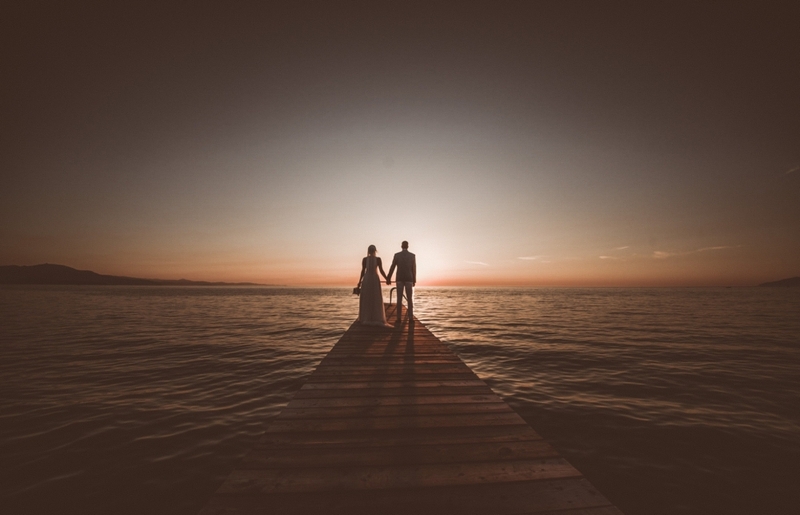 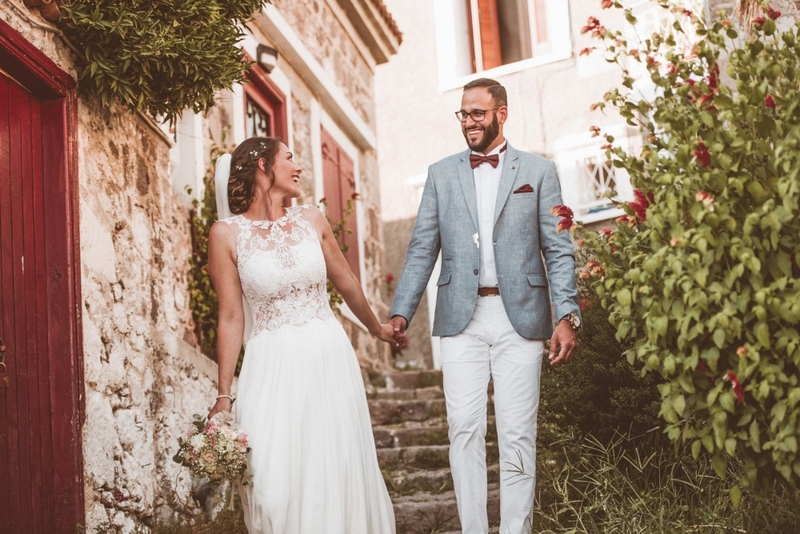 When two Greeks living abroad decide to make their wedding in their homeland, we are very confident that we will be part as photographers of a wonderful day! 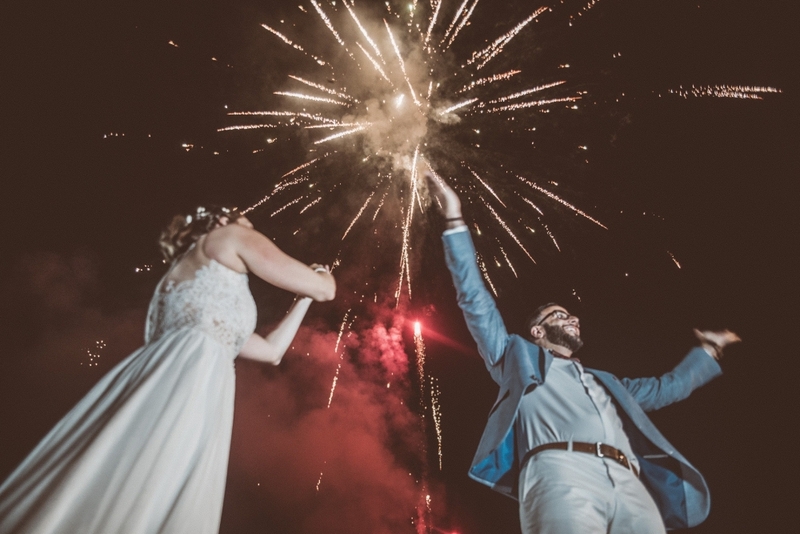 And that’s because the only thing that exists in the couples’s minds for that special day is just to have a great time , to make a woderful party to be rememberd ! 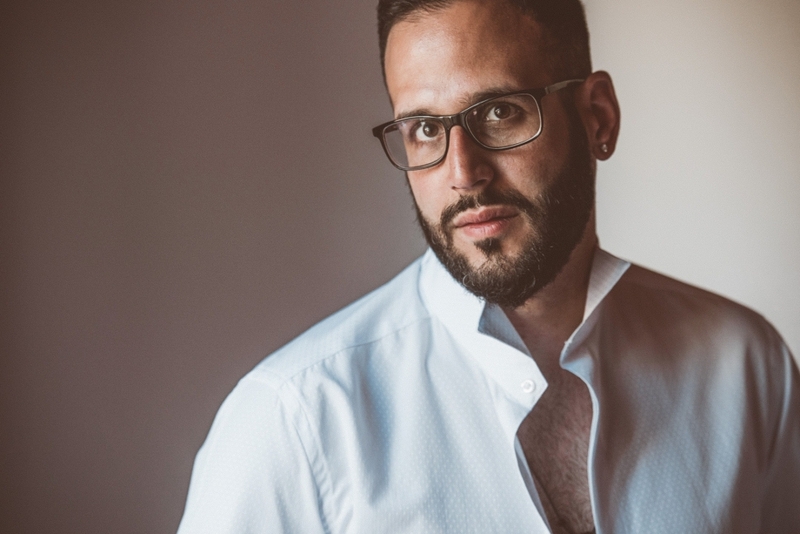 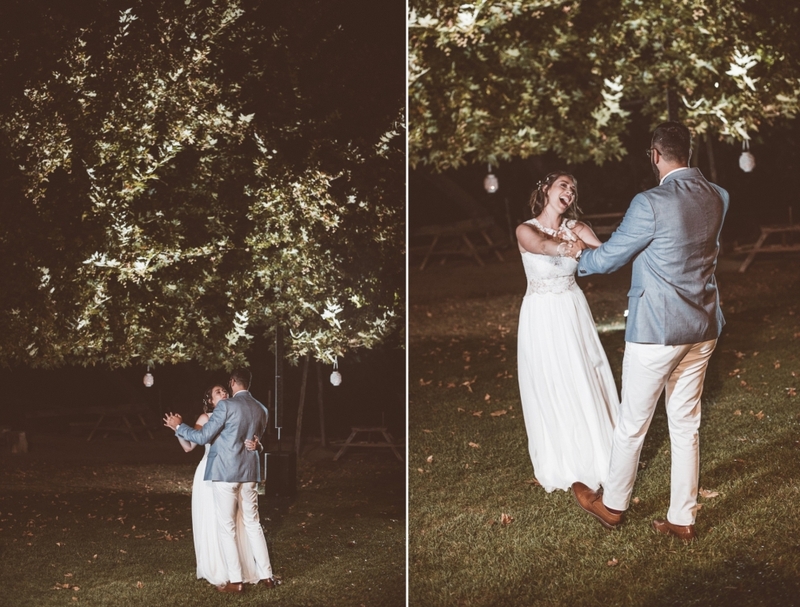 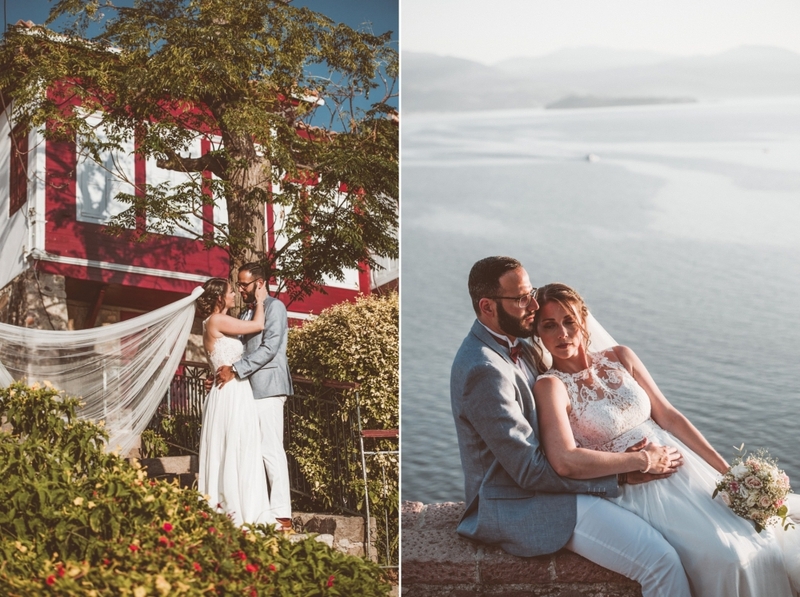 So it was with Alexandros and Eftichia … A beautiful couple who lives and works in Germany, far away from the greek sun and the sea. 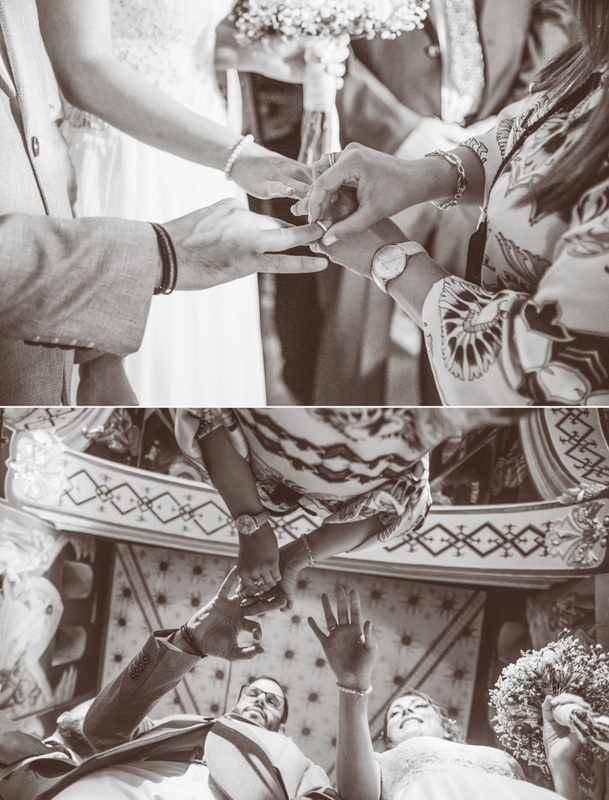 We wish you guys, to feel always that way … So loved and beloved in each other arms …. 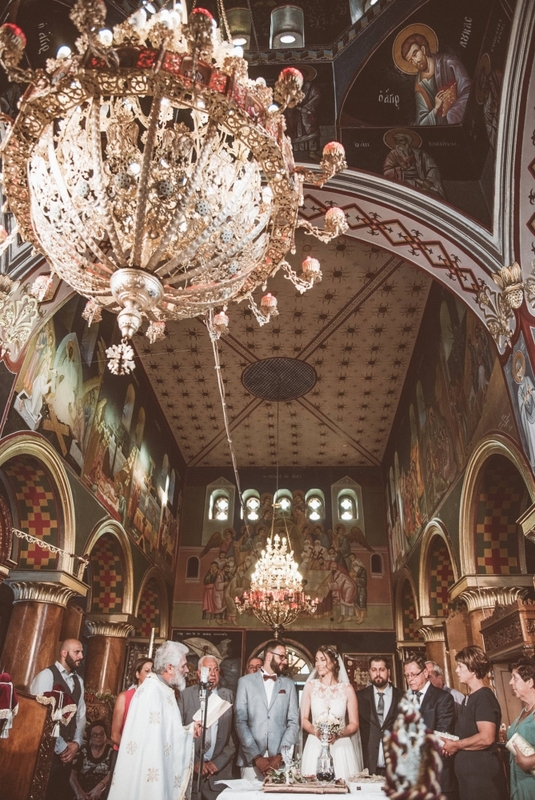 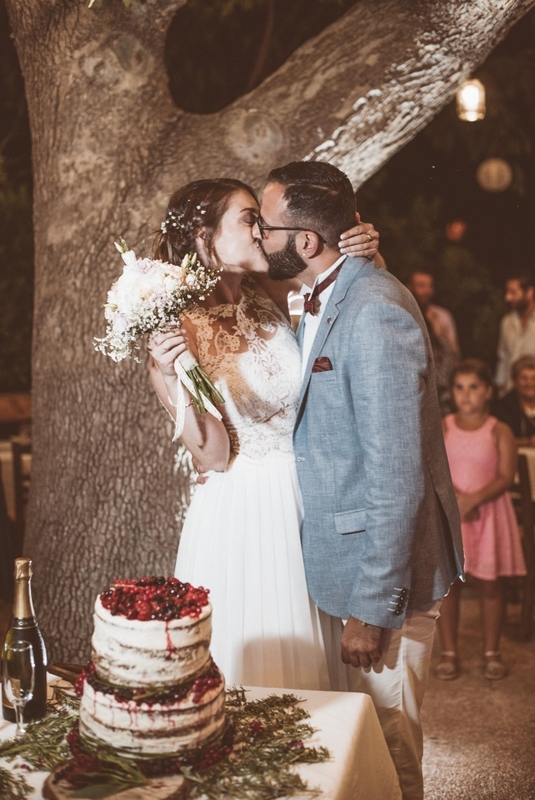 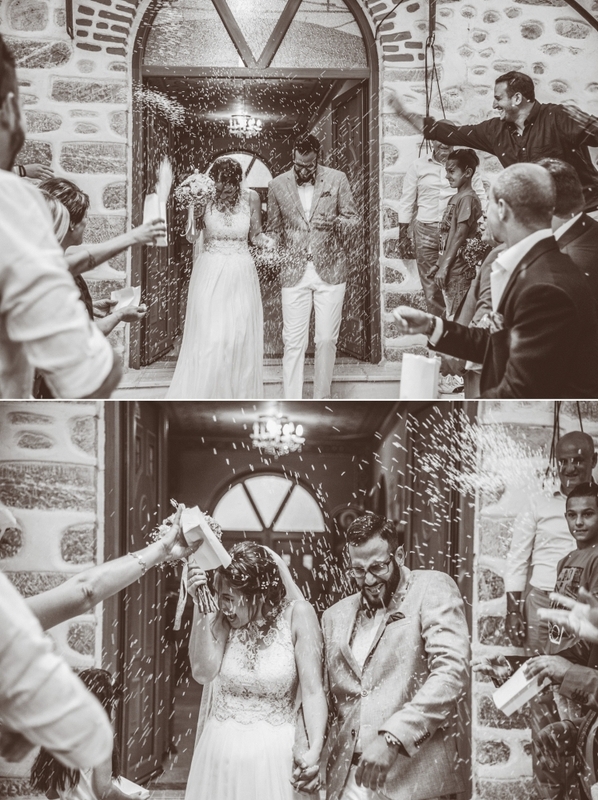 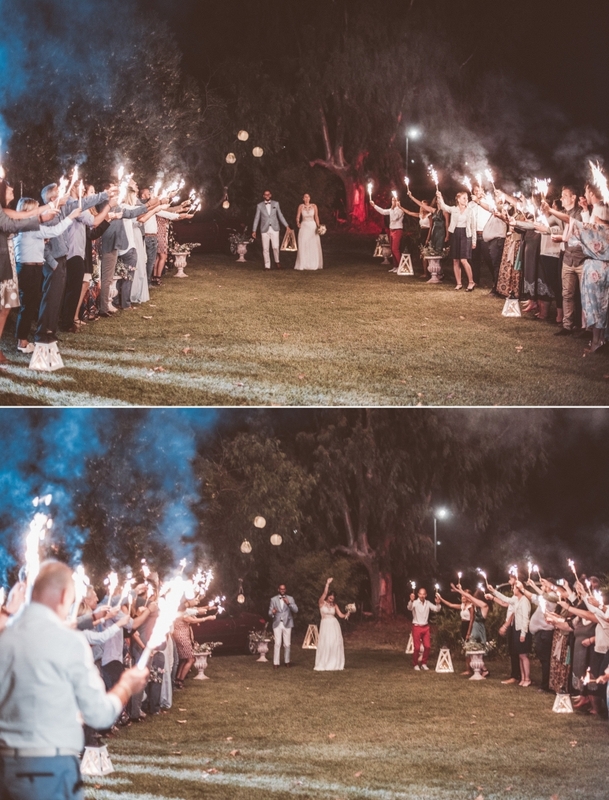 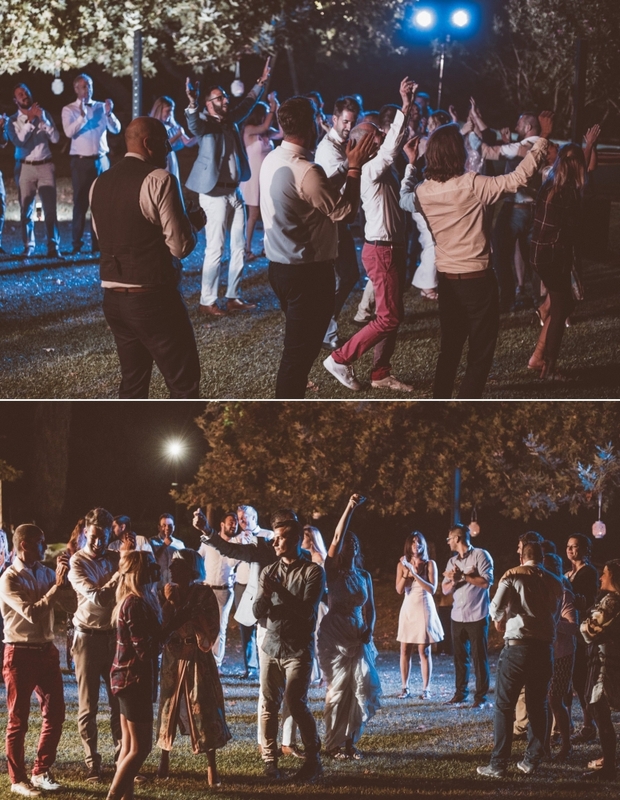 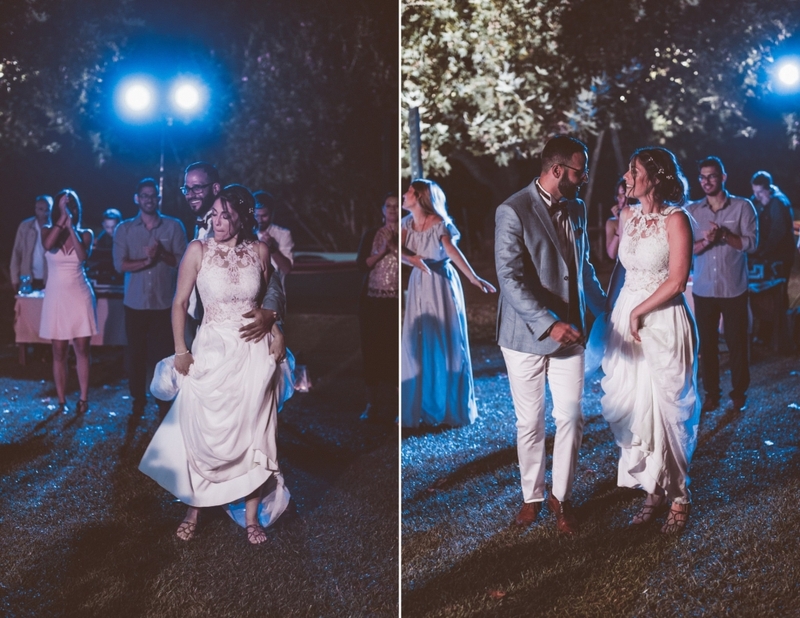 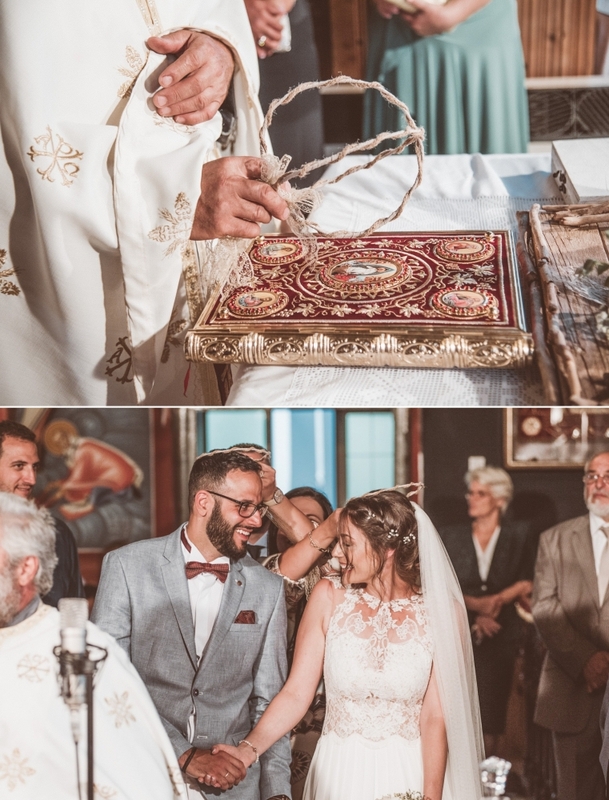 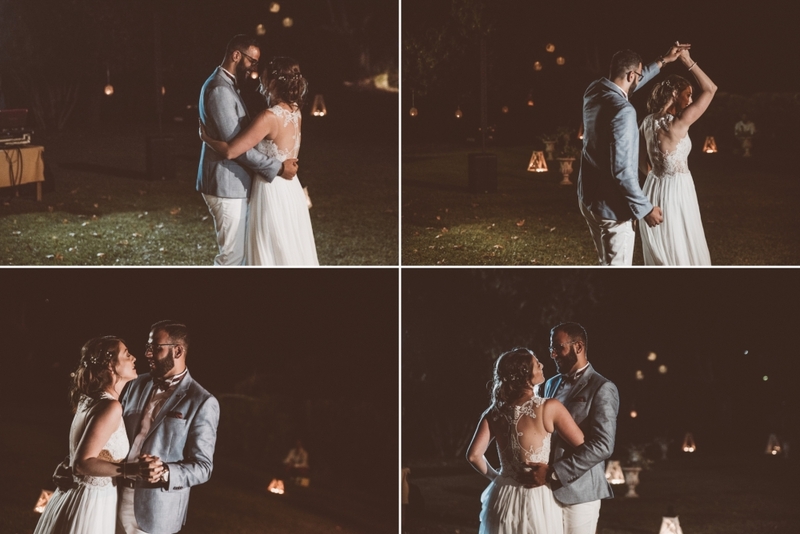 The wedding ceremony was held at St. Panteleimon’s Sanctuary in Evriaki Gera and the awesome party that followed in the beautiful yard of ​​the restaurant of Avlonas. 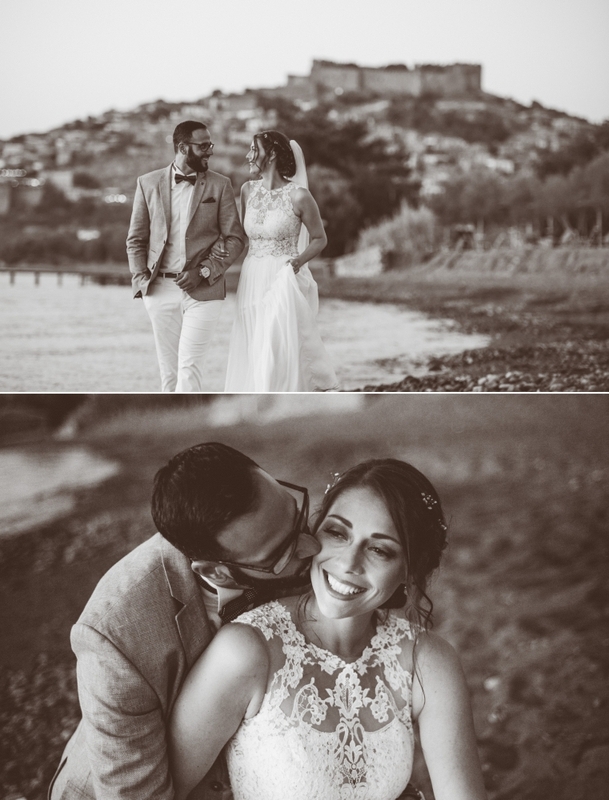 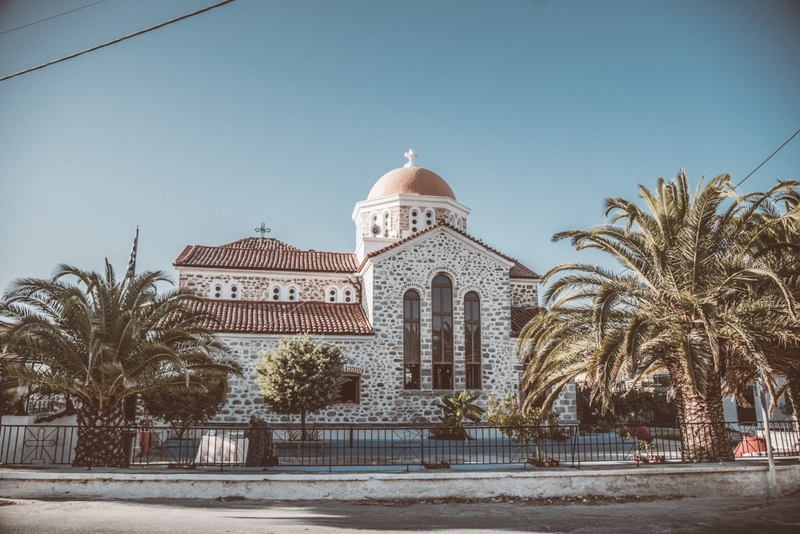 The next day photoshoot took place in the wonderful and picturesque Molyvos village . 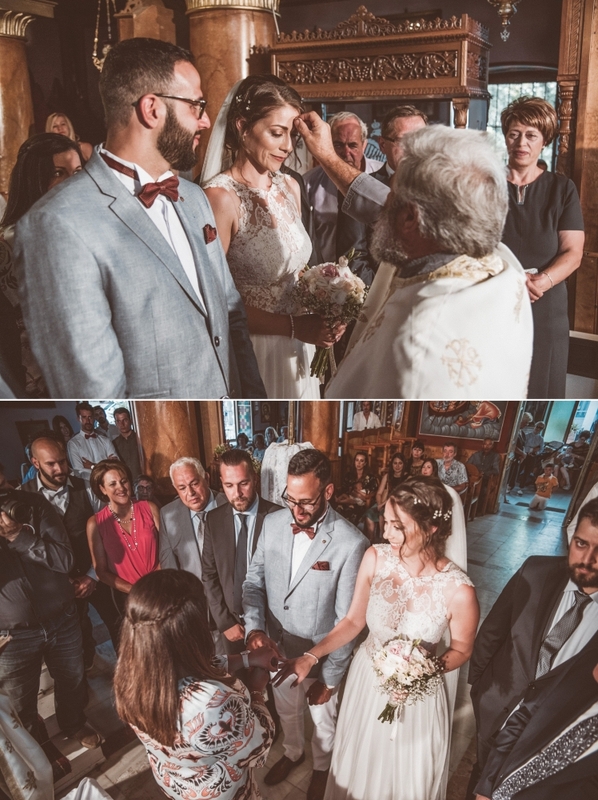 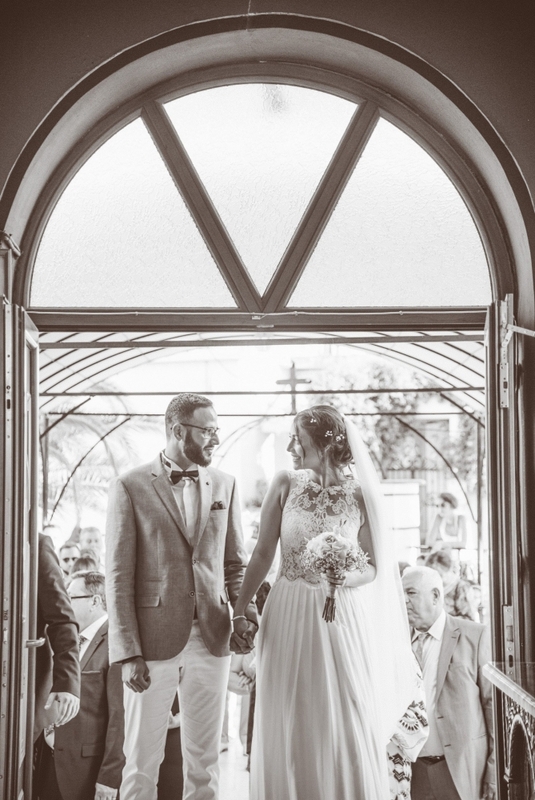 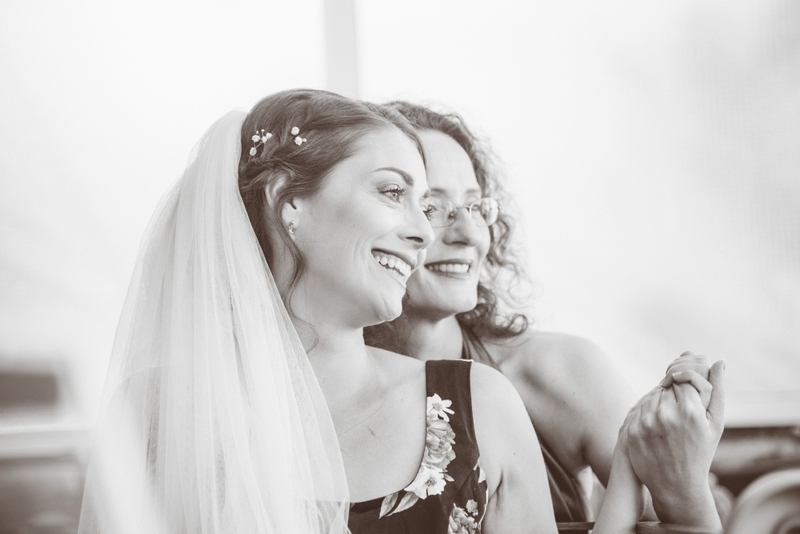 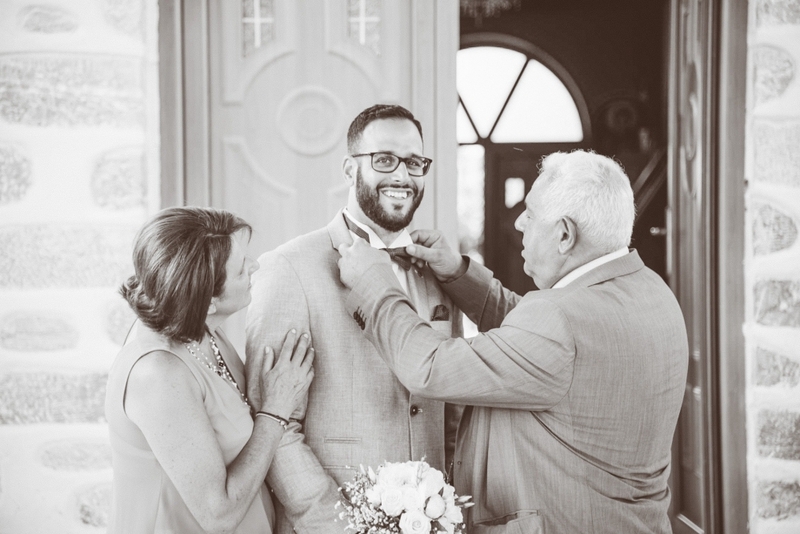 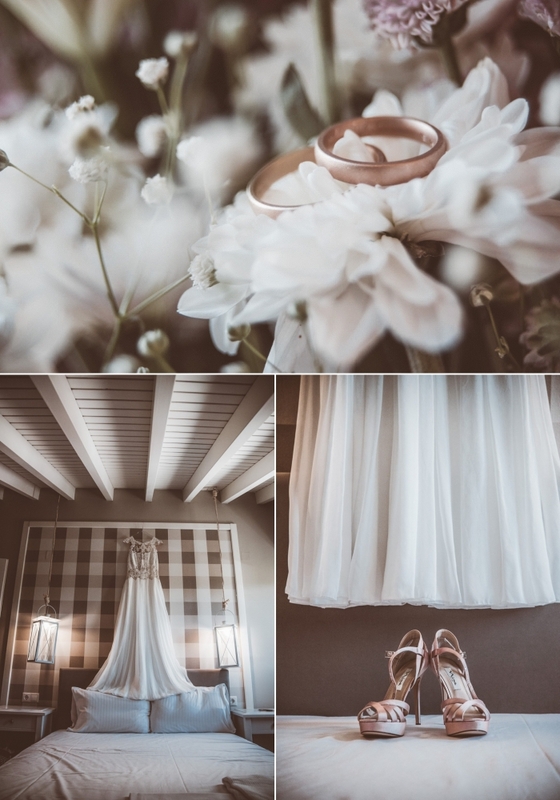 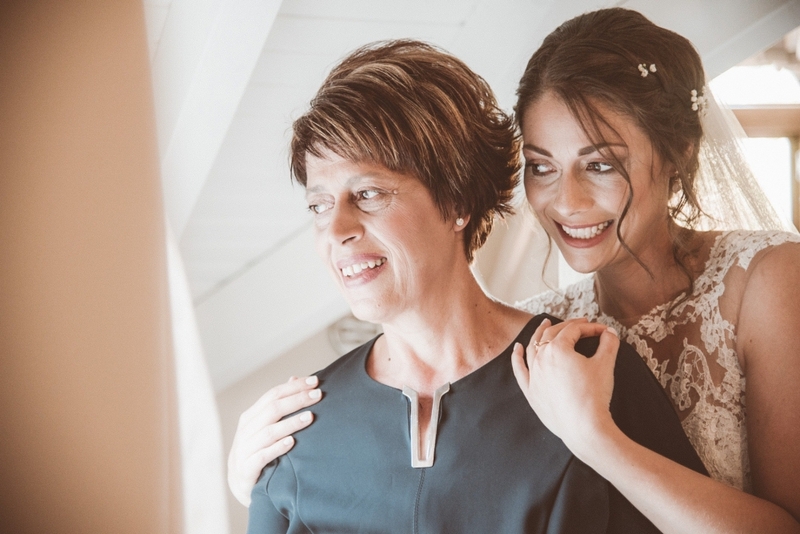 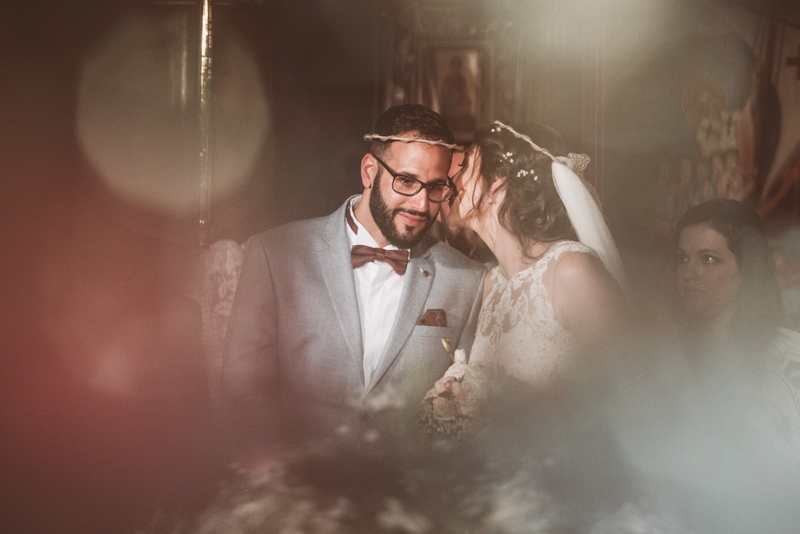 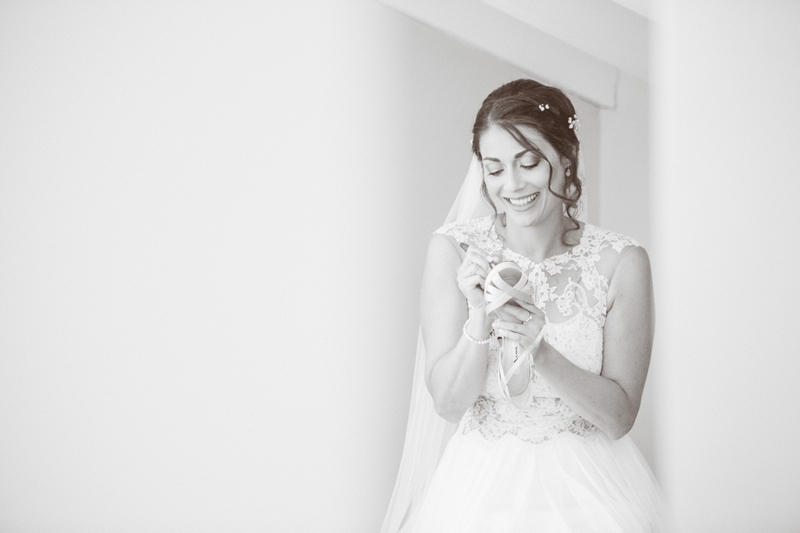 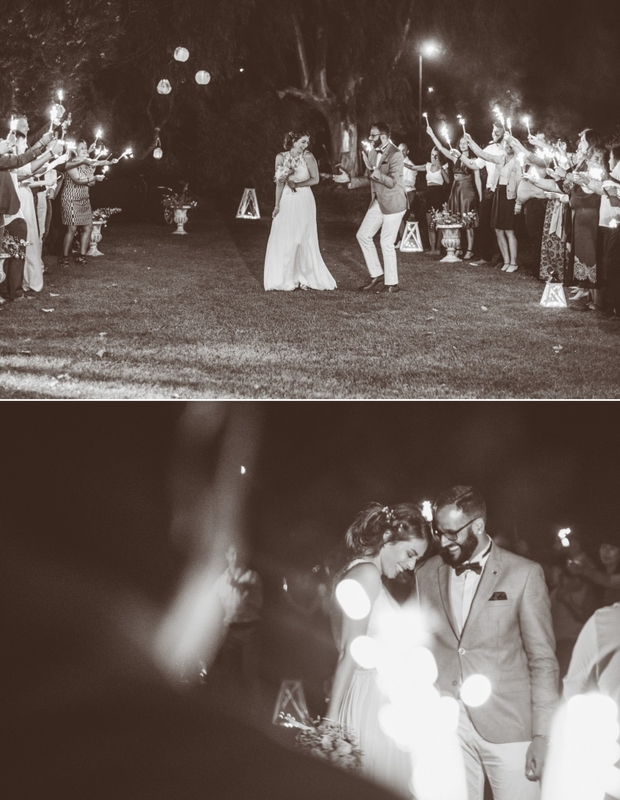 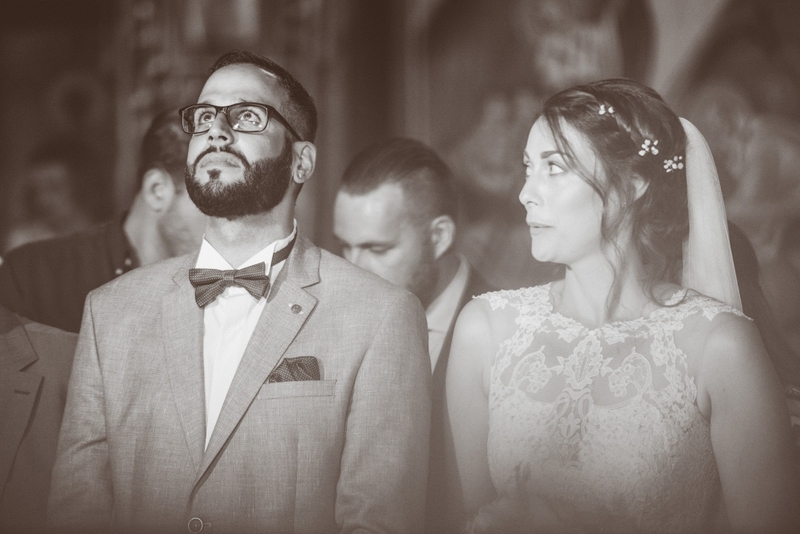 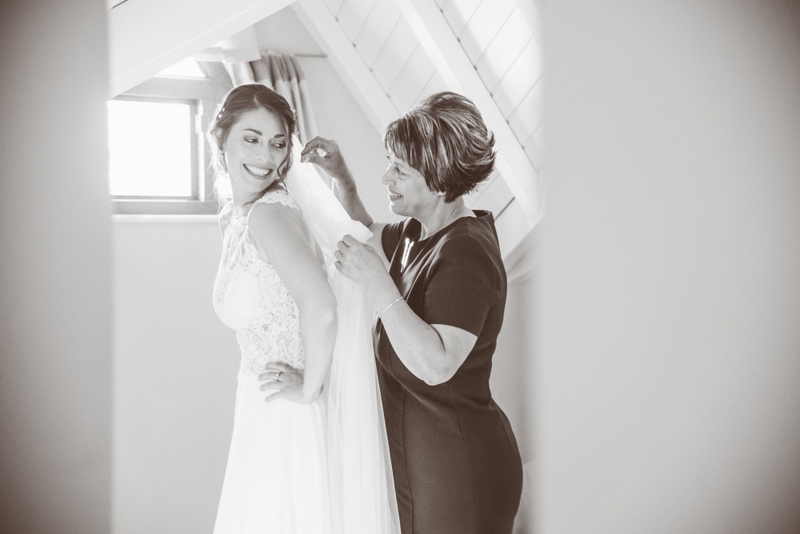 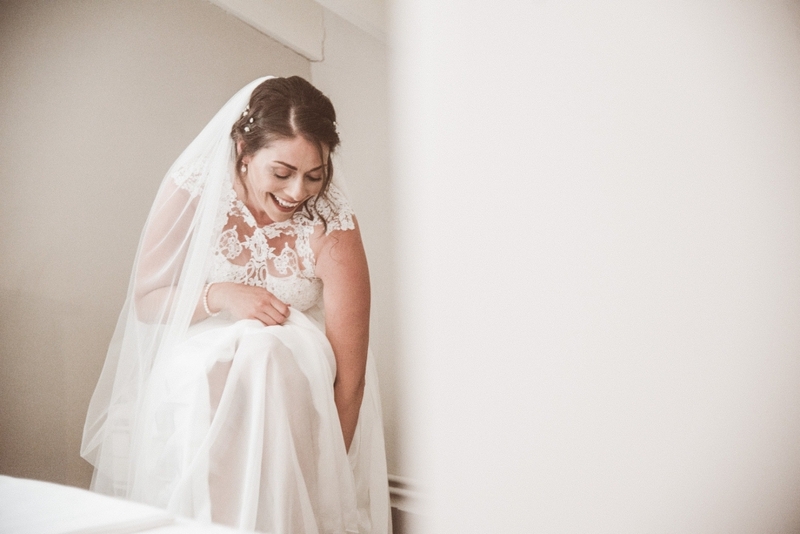 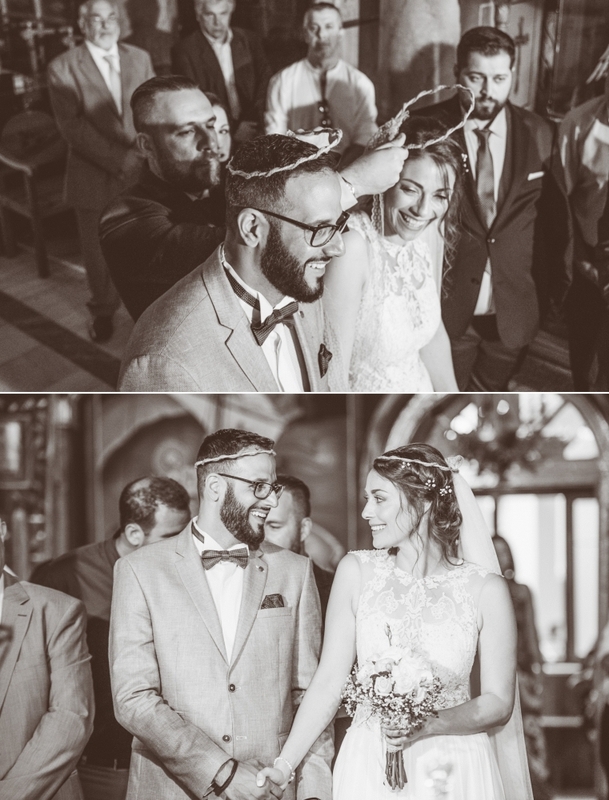 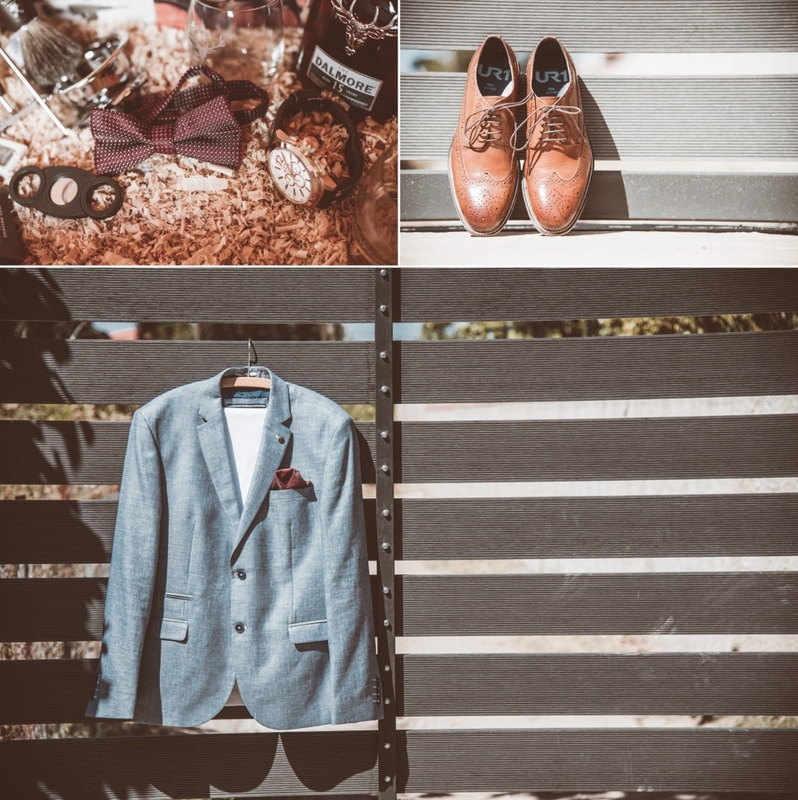 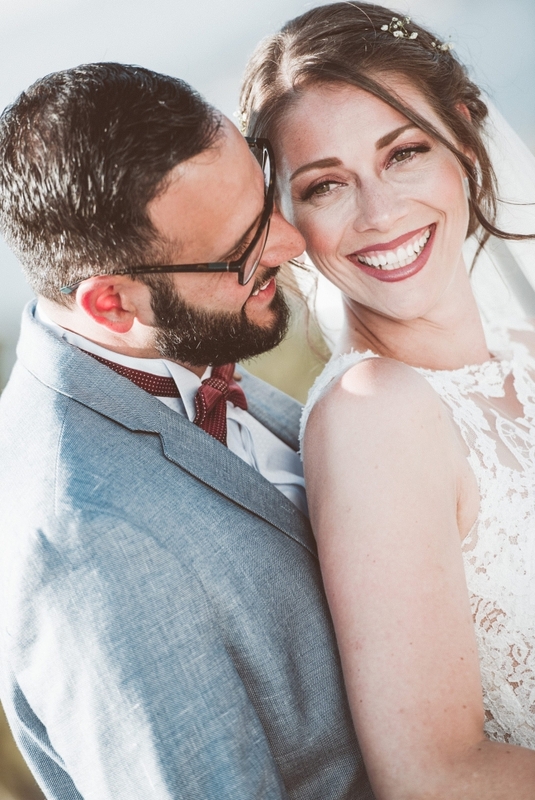 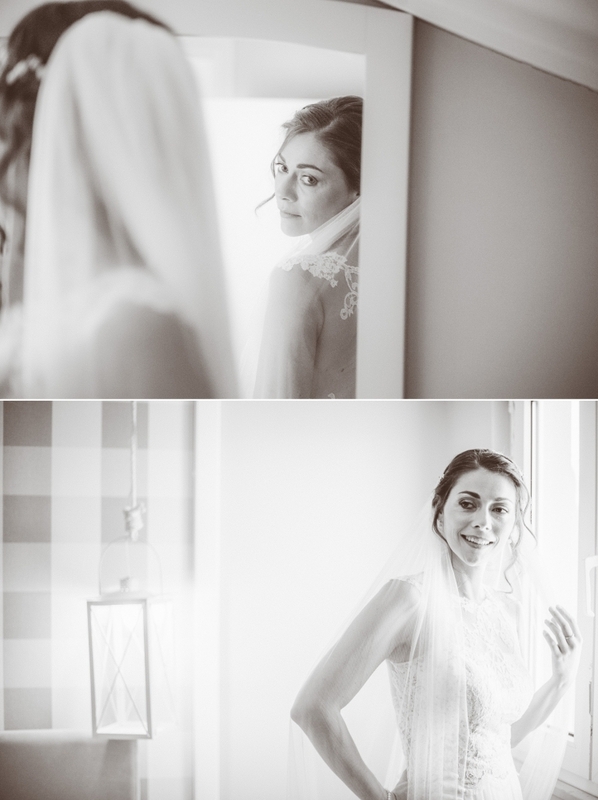 Below you can see a small taste of this wonderful wedding day….